← NACCHO Aboriginal Health and homelessness : New @AIHW Reports : Will 64,644 #Indigenous people be homeless in their own country this Xmas ? ” Just like it’s failed Remote Jobs and Communities Program, Labor’s partisan report into the successful Community Development Program is not accurate and does nothing to promote better employment outcomes in remote Australia. I am committed to a broad consultation and will continue to engage on remote employment widely, including with remote communities, job seekers, the Prime Minister’s Indigenous Advisory Council, Empowered Communities leaders and CDP providers. The Remote Employment and Participation discussion paper is available at: www.pmc.gov.au/cdp. Part 1 : The Aboriginal Peak Organisations NT (APO NT) today welcomed the release of the Senate inquiry report into the Community Development Program (CDP), which found that ‘CDP cannot and should not continue in its current form’. The committee is broadly supportive of an effective program for remote jobseekers that provides the opportunity for job placement and community development. there should be a move away from the compliance and penalty model towards the provision of a basic income with a wage-like structure to incentivise participation. a jobseeker program must create and sustain real local jobs. A new program needs to be developed which moves away from a centralised, top-down administration in which communities are told what to do and move towards a model where the local communities are empowered to make decisions that are best for them. “It is extremely disappointing that the Minister for Indigenous Affairs has already labelled the report misleading and partisan. On the contrary, it provides valuable evidence and recommendations that should inform the CDP reform process,” said Mr Paterson. The Government committed to consulting with remote communities in May 2017 and just hours before the release of the senate inquiry report the Minister finally released a Discussion Paper outlining very broad reform models for CDP. “The consultation process announced by the Minister does not answer our calls for a transparent, independent review process conducted in partnership with Indigenous people. The review process is being conducted by the department that currently administers the program, does not appear to include any external oversight or the creation of a high level reform committee to guide and inform the process, and is being undertaken during the wet season and hot summer months when cultural business occurs in many communities,” said Mr Paterson. 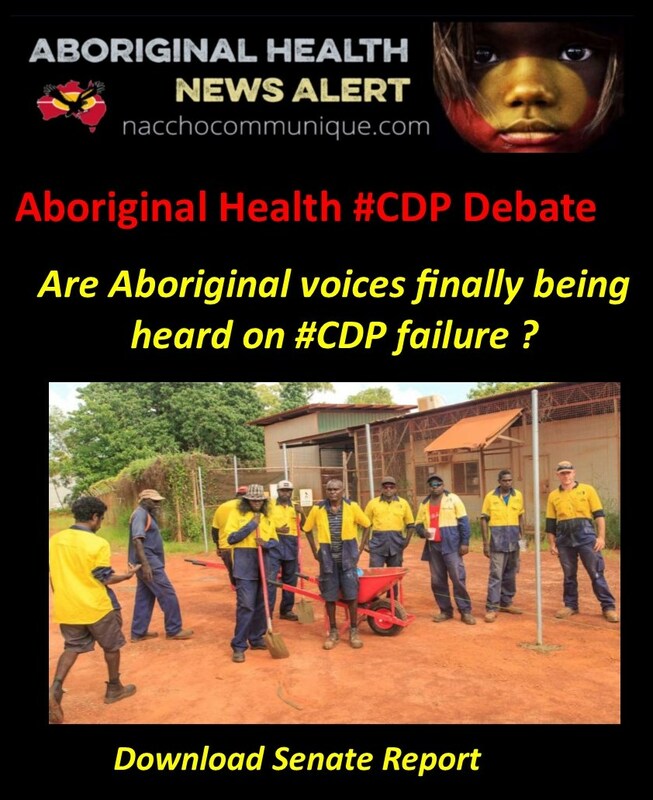 “CDP affects the lives of around 29,000 Indigenous people and has caused immense harm. We will continue to work hard to shape the development of a new program to replace CDP that is non-discriminatory, ensures access to the social security safety net, empowers local communities, creates jobs with proper entitlements, and drives development in remote communities. The CDP is the main program of job related assistance for unemployed people in remote areas of Australia. It is the equivalent of jobactive (formerly JSA) and Disability Employment Services in the rest of the country. The CDP has around 35,000 participants, around 83% of whom are identified as Indigenous. People with full time work capacity who are 18-49 years old must Work for the Dole, 25 hours per week, 5 days per week, at least 46 weeks per year (1150 hours per year). Under jobactive Work for the Dole only starts after 12 months, and then for 390-650 hours per year. Despite having a caseload less than a twentieth the size of jobactive, more penalties are applied to CDP participants than to jobactive participants. In the 21 months from the start of CDP on 1 July 2015 to the end of March 2017, 299,055 financial penalties were applied to CDP participants. Over the same period, 237,333 financial penalties were applied to jobactive participants. Part 2 : Labor is deeply disappointed with Minister Scullion’s response to the Senate Inquiry into the Community Development Program (CDP). The Minister has claimed that only one of the public hearings of the inquiry took place in a Community Development Program Area – the fact is three of the hearings took place in a CDP region – Alice Springs, Papunya and Palm Island. Kalgoorlie also sits within one of the regions impacted by the CDP. His response to the inquiry is insulting to all the organisations and individuals who gave substantial and significant evidence to the Senate Committee, telling of disrespectful consultation, poor program design and unfair penalties that has led not to jobs, but to poverty, pain and hunger. We further condemn the decision of the Minister to release a review of the program. Just like it’s failed Remote Jobs and Communities Program, Labor’s partisan report into the successful Community Development Program is not accurate and does nothing to promote better employment outcomes in remote Australia. 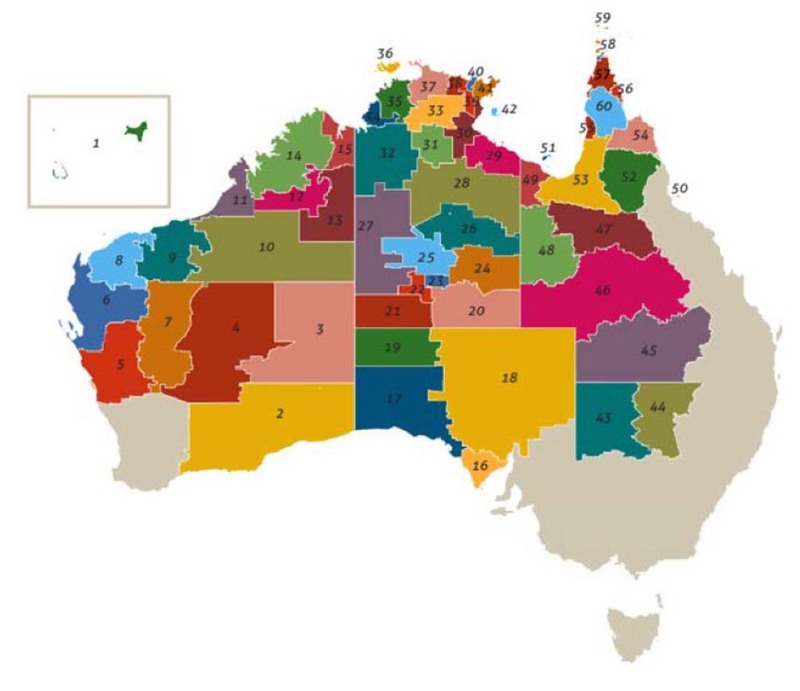 Of the 46 organisations or individuals who appeared before the enquiry, only around 35 per cent were Indigenous organisations based in Community Development Program areas. Even more concerning, only one of the public hearings of the enquiry took place in a Community Development Program Area. This lack of direct feedback is reflected in the findings of the report which is based on anecdotal reports rather than proper evidence – for example claims by Labor Senators that Indigenous communities will go hungry this Christmas despite there being no evidence of changes to the revenue of remote community stores. An increase in attendance from under 7 per cent to over 70 per cent since the end of Labor’s Remote Jobs and Communities Program. Remote job seekers have been supported into around 20,000 jobs including a remarkable 72 per cent increase in the number of 13 week outcomes and an even more remarkable 227 per cent increase in the number of 26 week outcomes in comparison to Labor’s Remote Jobs and Communities Program. More local Indigenous organisations delivering the program with their community rather than the big mainstream non-Indigenous companies that former Minister Macklin forced on to the Remote Jobs and Communities Program. The Government strongly believes that all Australians can make a contribution to their community and that the best form of welfare is practical support to find a job. This includes holding welfare recipients to account for turning up to their work for the dole activities and addressing the scourge of passive welfare. Unfortunately, this report is another example of Labor’s approach to social policy – doing and saying what is needed to fend off Greens’ candidates in inner city seats rather than doing what remote communities want and need. Instead of reading this deeply partisan and misleading report, I encourage those genuinely interested in learning more about the Community Development Program to read the Independent Australian National Audit Office report which found that the transition to the Community Development was largely effective and supported by an external review – https://www.anao.gov.au/work/performance-audit/design-and-implementation-community-development-programme. Or better yet, I encourage people to listen to the stories of the job seekers who have benefited from the training and work experience they needed to transition into work (for example see http://www.indigenous.gov.au/news-and-media/announcements/minister-scullion-cdp-participants-bring-ngukurr-community-closer-vital). The Coalition Government has already committed to further reforms to the Community Development Program based on feedback from communities which called for a wages like payment, support for real jobs, more local control and more incentives to encourage job seekers to transition into work. We will consider the recommendations of the report as part of these reforms and consult across Australia including with remote communities and Community Development Program providers and participants. While Labor is intent on playing petty political games we are getting on with the job of making the CDP even more successful. To read the Remote Employment and Participation discussion paper which will inform future options for improving the CDP, visit www.pmc.gov.au/cdp. The Coalition Government has announced options to further improve employment and participation in remote communities with the release of a discussion paper on future arrangements for the Community Development Program (CDP). 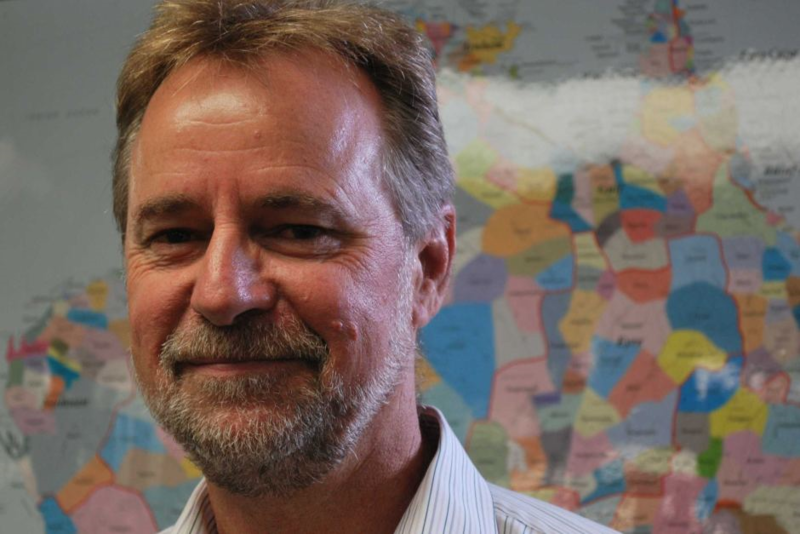 The Minister for Indigenous Affairs, Nigel Scullion, today announced the start of a formal consultation on a new employment and participation model for remote Australia. “Supporting people in remote Australia to gain skills and find jobs delivers many benefits – for themselves, their families and the broader community,” said Minister Scullion. “I am committed to ensuring job seekers in remote Australia are supported to get the training and work experience they need to transition into a job and make a contribution to their community. 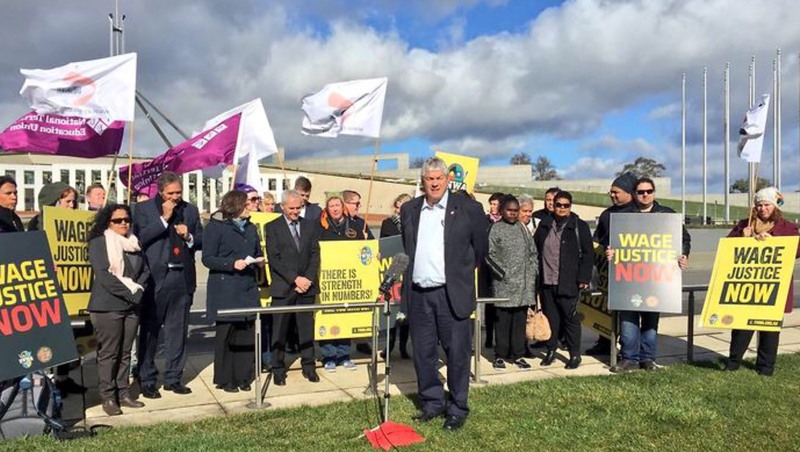 “It is essential that reforms are developed in partnership with Aboriginal and Torres Strait Islander peoples and remote communities, so I encourage people to share their views. “The discussion paper explores how to grow the remote labour market, provide more incentives to job seekers, give communities more control and greater decision-making, and improve the support available to job seekers so they can move from welfare and into work. A more simplified system, relying less on a national welfare system, and more on local control and decision making. Reinvesting any efficiencies back into communities, for example through ‘top up’ arrangements for job seekers. A wage-based or ‘wage-like’ model providing weekly payments to job seekers. Streaming jobseekers to enable tailored assistance according to need. Establishing better arrangements for job training and a pathway to real employment. Encouraging businesses to hire and invest in local people. Delivering subsidised labour for contracting opportunities, while not crowding out existing investment and jobs. Increasing the number of Indigenous owned and controlled organisations providing services under CDP. Supporting Indigenous enterprise development, particularly in the delivery of Commonwealth contracts. The consultation will help guide the development of a new employment and participation model expanding on the success of the CDP. “The CDP has supported remote job seekers into over 21,000 jobs and overturned the failures of Labor’s Remote Jobs and Communities Program (RJCP) which saw attendance under the program drop to 6 per cent. The discussion paper outlines three potential options to for discussion. These are an improved version of the current CDP to provide more tailored support, a model based on the CDP Reform Bill introduced in 2015 and a wage-based model. “I am committed to a broad consultation and will continue to engage on remote employment widely, including with remote communities, job seekers, the Prime Minister’s Indigenous Advisory Council, Empowered Communities leaders and CDP providers. “This consultation has been ongoing since I became Minister and I will continue to consult in the months ahead,” Minister Scullion said today. The report has called on the Government to ensure that CDP participants have the same legal rights and other responsibilities as other income support participants. Currently CDP remote participants must do 25 hours of “work-like” activities per week to receive welfare payments. This is up to three times longer than the requirement for unemployed people living in towns. The report also called for a new program to be developed in consultation with First Nations people, so that people doing real work in their community can be properly paid. CDP participants do not currently receive award wages and cannot access leave, superannuation and workers compensation. The Senate inquiry and its findings have forced the Government to review the failure of the CDP program. Less than six weeks ago the Minister was praising CDP as a success but in a complete turnaround, reports of a CDP discussion paper released today show the Government has conceded the multiple failings of CDP. The Minister’s belated discussion paper on proposed changes does not take into account the damage the discriminatory CDP continues to cause on communities. The reality is many people on communities will still go hungry this Christmas because of the Minister’s failure to deal with this discriminatory and punitive CDP program.